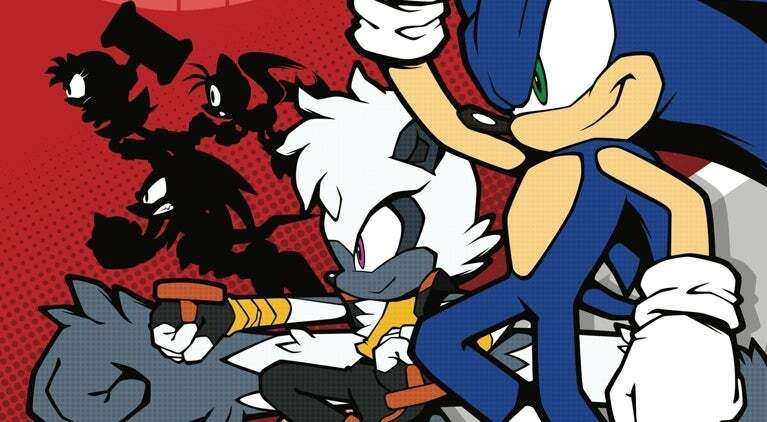 IDW has partnered with SEGA America to release Sonic The Hedgehog Annual 2019, an oversize comic featuring the classic video game character and friends. IDW has provided ComicBook.com an exclusive first look at the book, which you can see below. Uekawa has been with Sonic Team since the late 1990s, serving as the lead behind the game's character designs since 1998's Sonic Adventure. 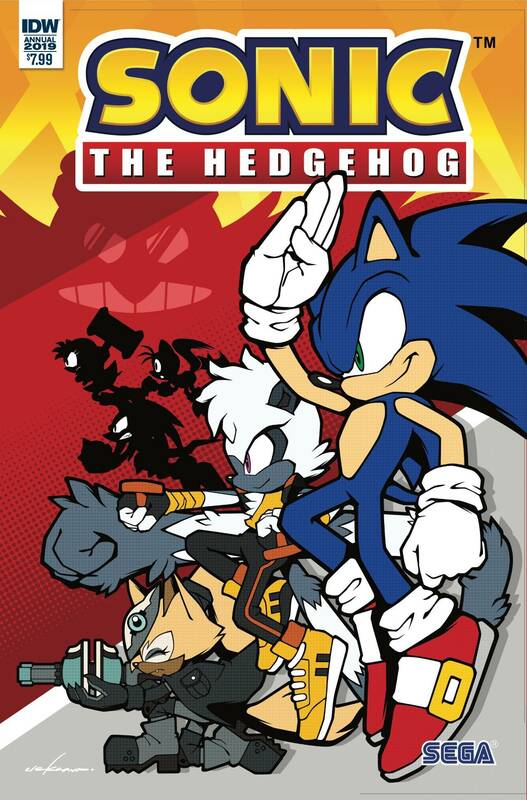 Uekawa's cover can be seen in its entirety below. Sonic The Hedgehog Annual 2019 will arrive in March 2019.